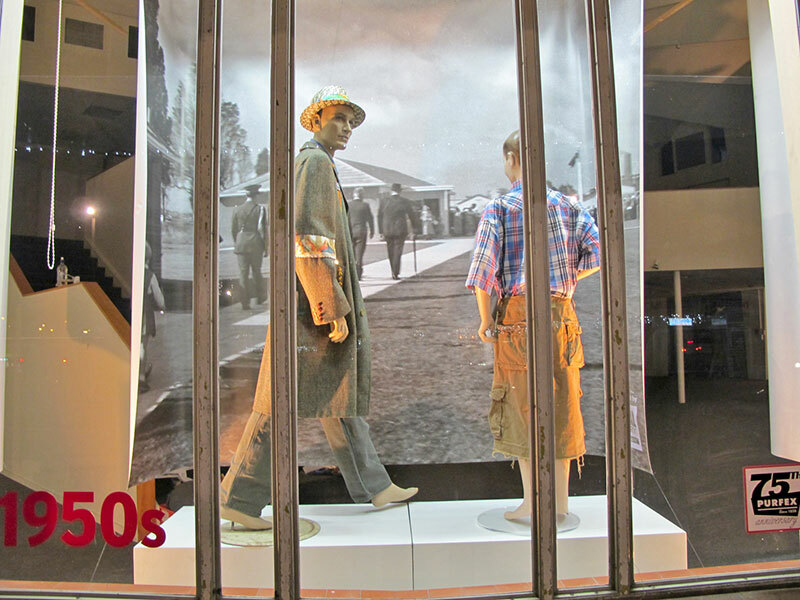 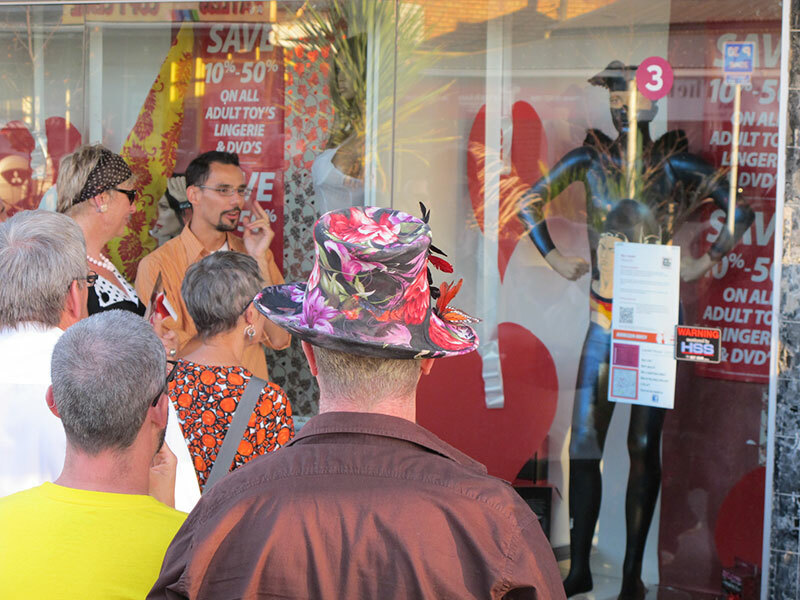 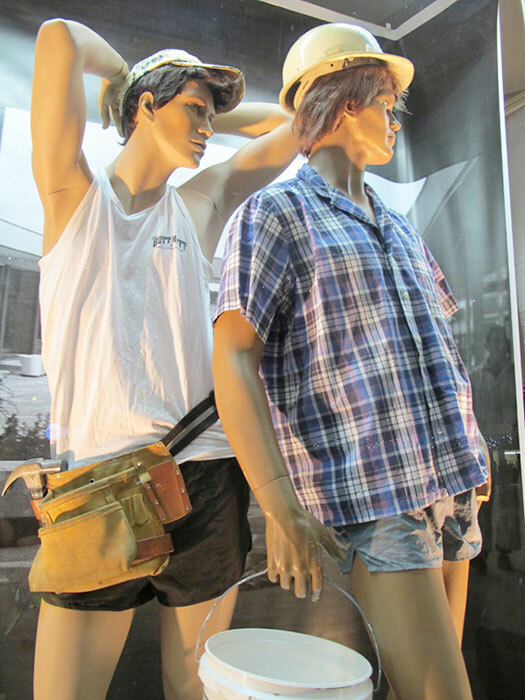 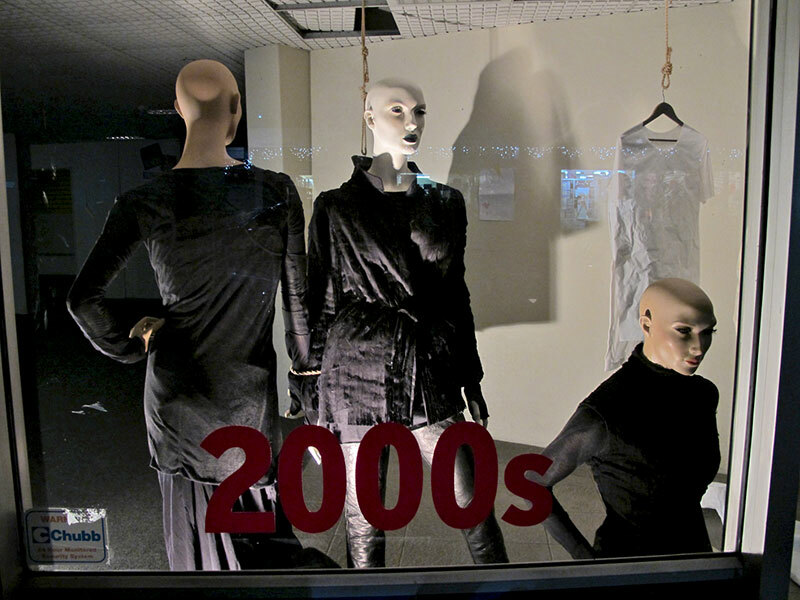 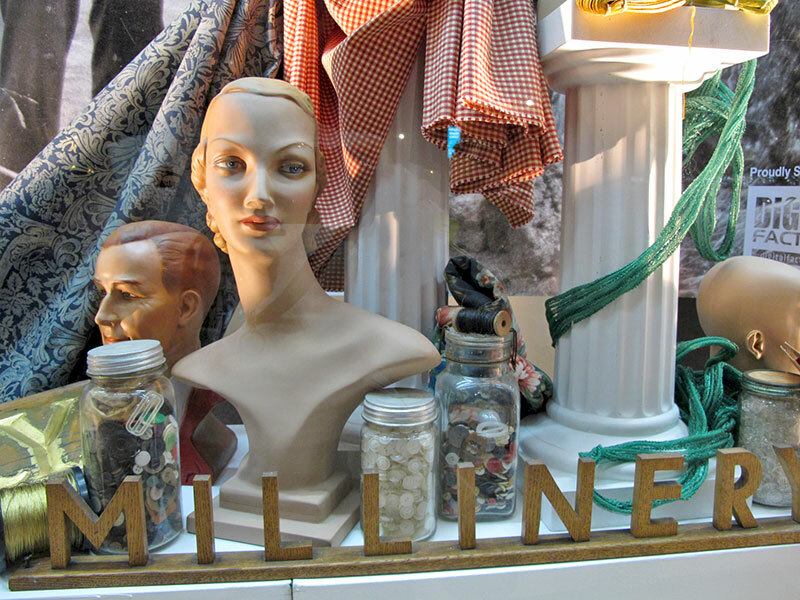 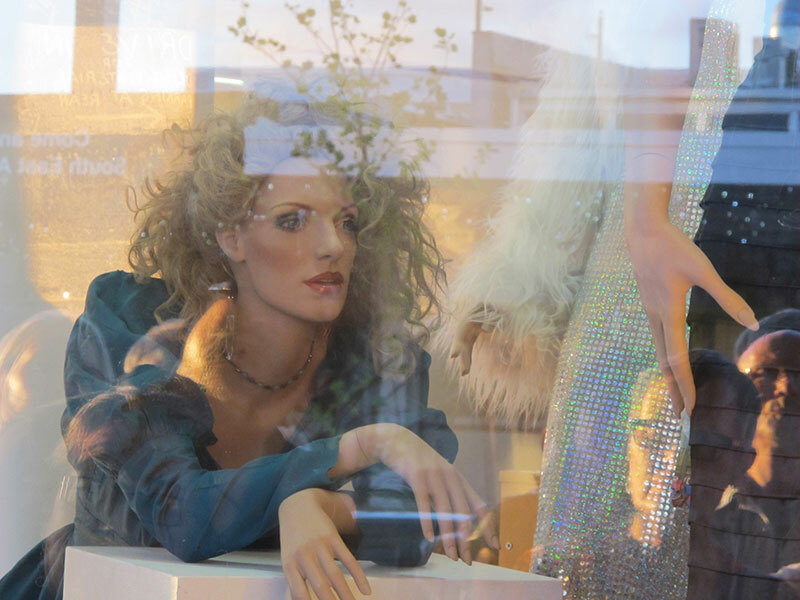 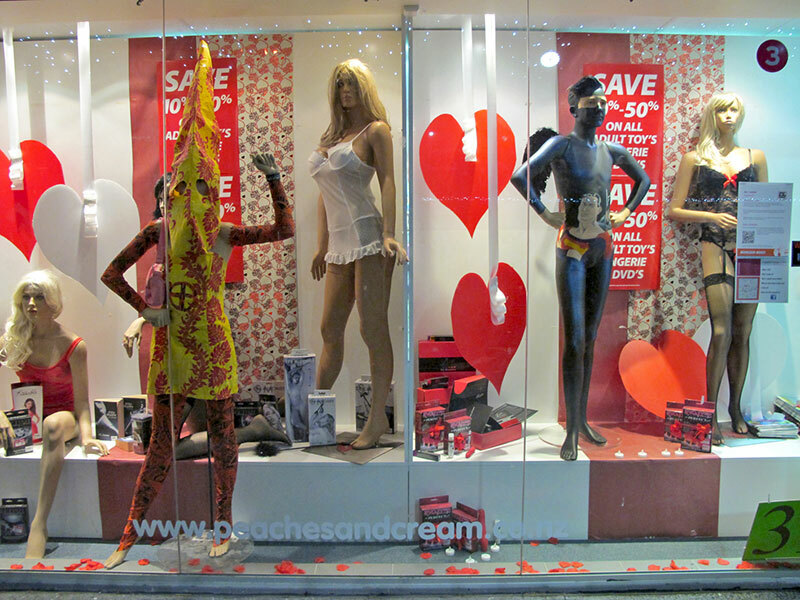 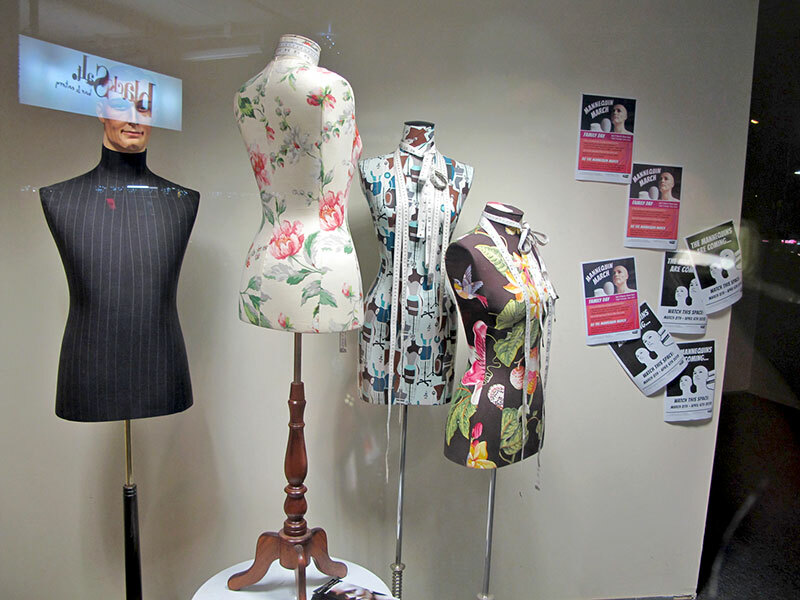 The exhibition Mannequin, along with an art trail of ten mannequin window displays re-interpreted by ten artists and fashion designers dispersed throughout a shopping district, pays homage to the art of mimicking reality. 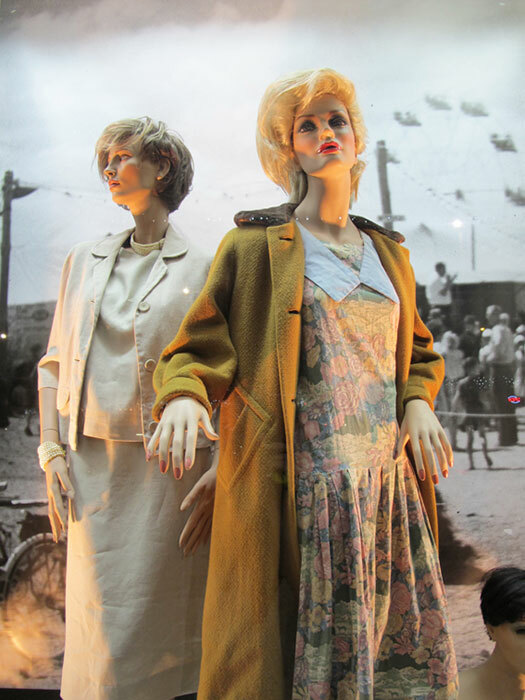 Though the concept of mannequins as art is debatable, the craftsmanship behind modern mannequins is not. 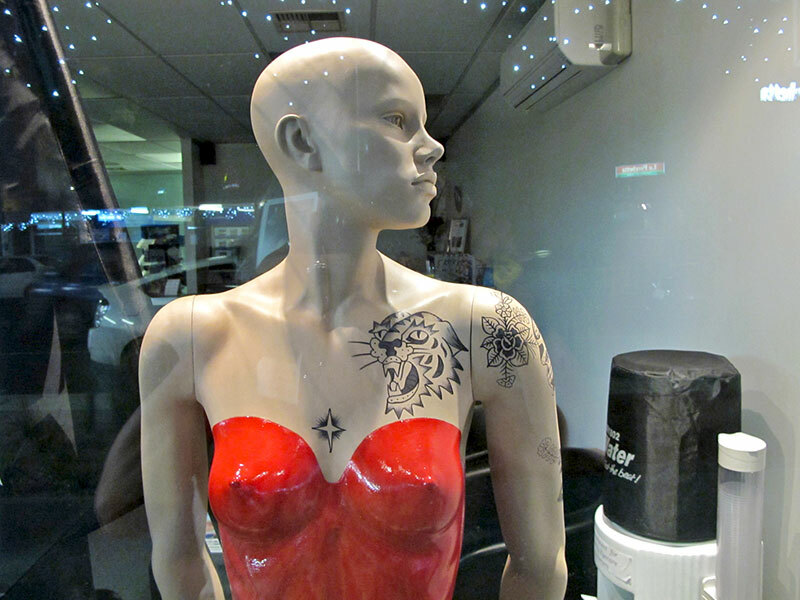 The creation of a mannequin is much like the creation of any fine sculpture, yet the mannequin has never been intended as art for its own sake; fashion houses and department stores require a work of art that remains invisible yet compliments the product. 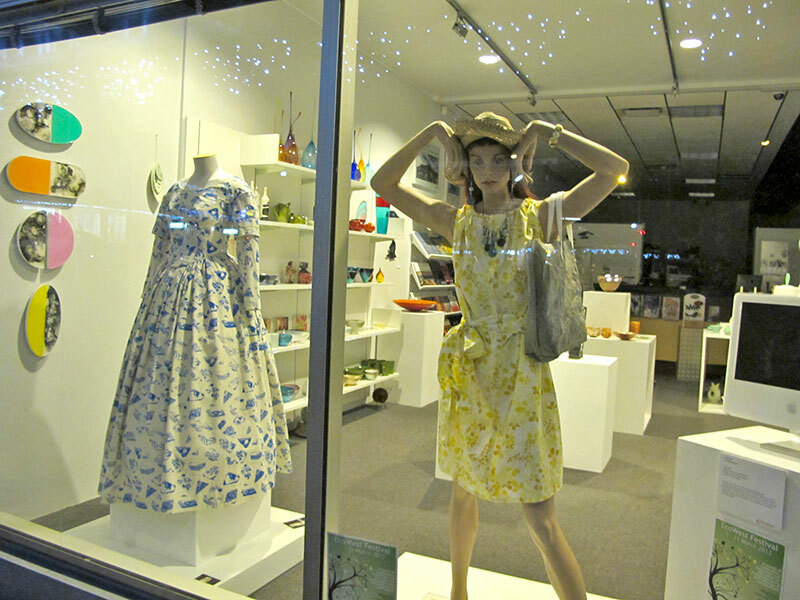 Museums require a form that will support and preserve their collection, such as the Jo Torr gown, and some contemporary artists like loane loane require that a mannequin plays a role in the art. 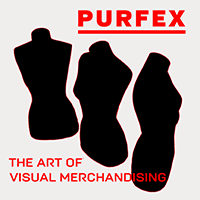 Purfex, able to supply all these demands, has also been able to support various school window display competitions and fashion awards. 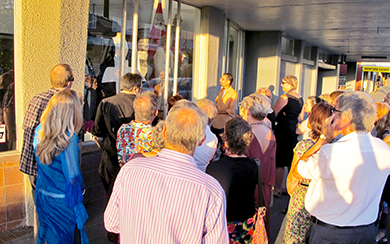 Because Purfex has supported the arts, this was a chance for the arts to say thank you to Purfex. 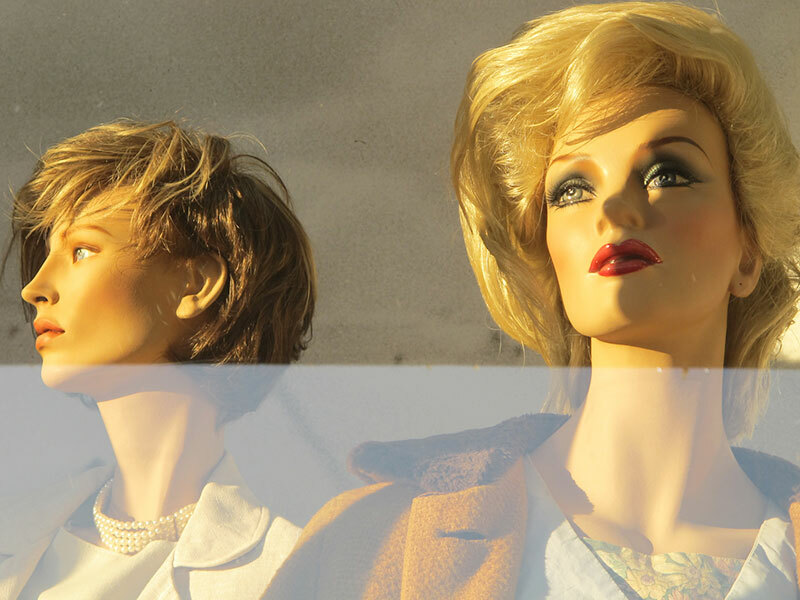 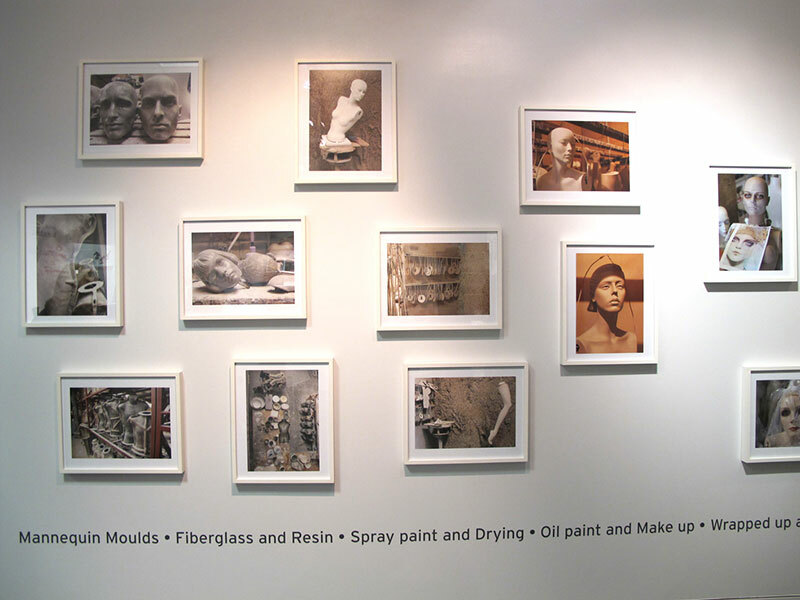 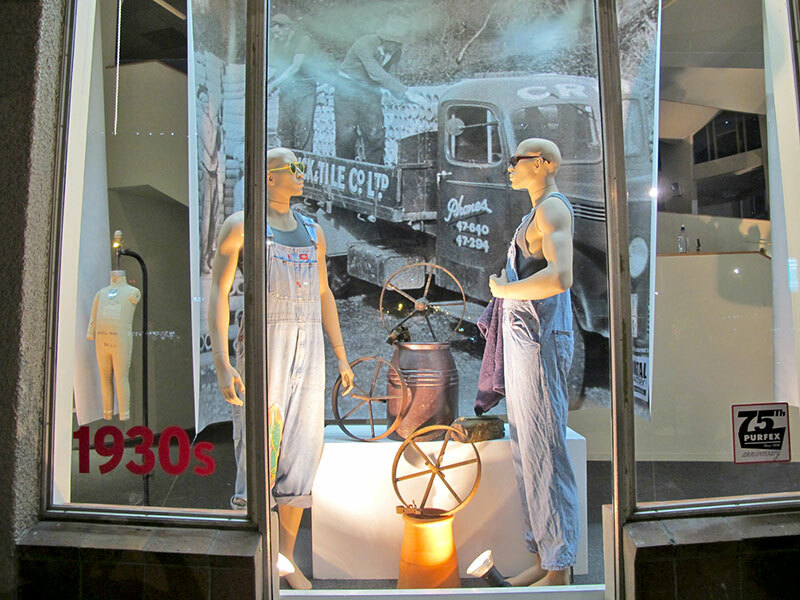 The exhibition Mannequin by Katharina Kercher, a Titirangi based photographer with a long standing interest in mannequins, examined the the curious world of mannequin manufacture. 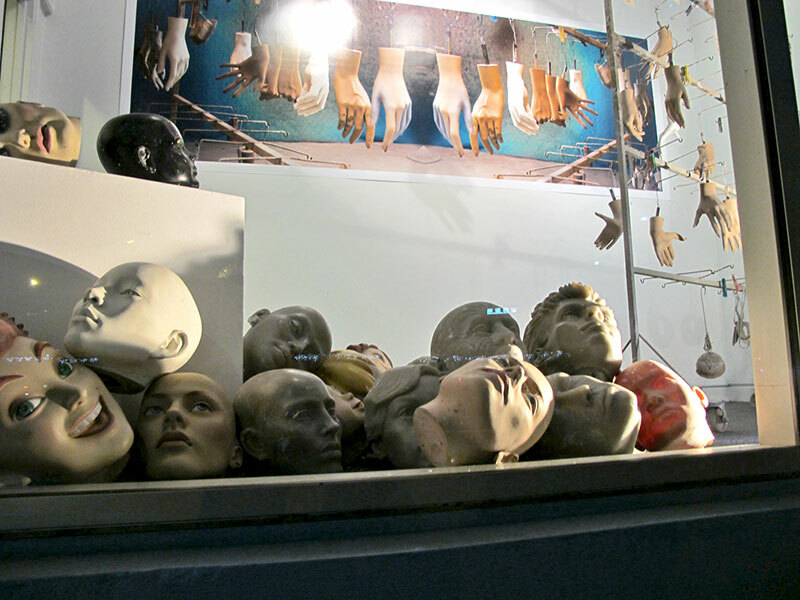 The exhibition also explored the interface between art and commercialism.